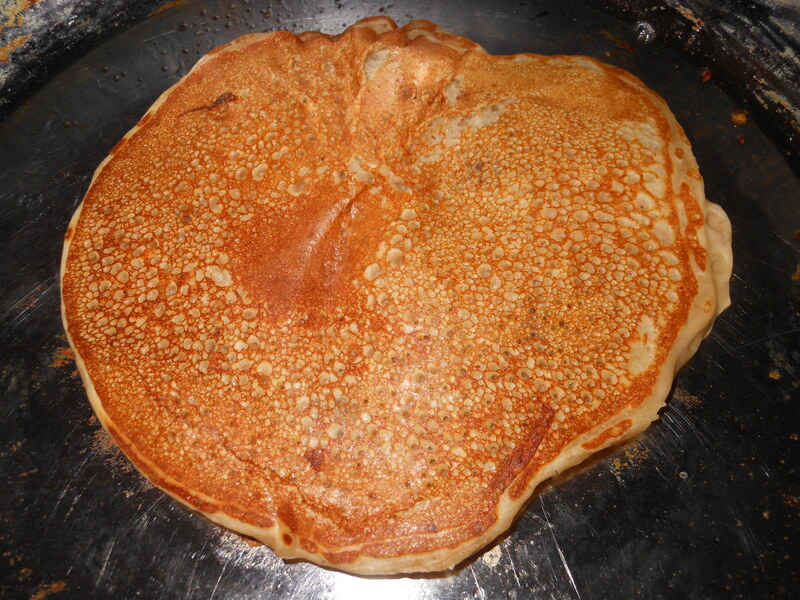 If there are bubbles all over the pancake, it’ll flip cleanly. 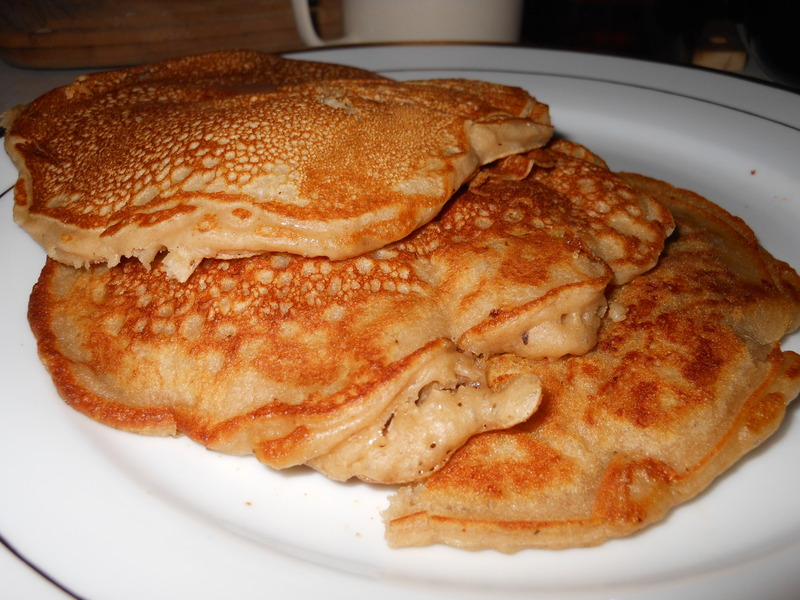 For the professional refresher course, to make a pancake, heat a skillet with a thin coating of canola oil (or Pam), until it’s hot enough that the batter sizzles when it pours. When the cake is covered with bubbles, flip it over and wait about thirty seconds. Voila! Perfect pancakes, every time. This recipe makes 6 pancakes, which is just enough for dinner for two. Personally, I only dress up one cake in chips, beacause a little goes a long way. Put that pretty fellow on top for bonus points! Serve with decaf ice coffee or orange juice cocktails, 2 plus scrambled eggs. Coat with syrup, serve with scrambled eggs and hash browns. ← Oh wonderful coffee drinks!